40% can only forecast 3 months out. The Cloud push has been so strong that 11.1.2.4 is the last “on premise” code base. 11.1.3 will be a cloud based theme. Meaning that all new development must be developed and deployed to the cloud first and then ported to the on-premise versions… so we can assume all the latest wiz-bang features will be available in the cloud first. But EPM is not the only one… Larry’s direction is to get everything on the cloud and on engineered systems. Any application, on premise or in the cloud, managed or not, owned or SaaS. 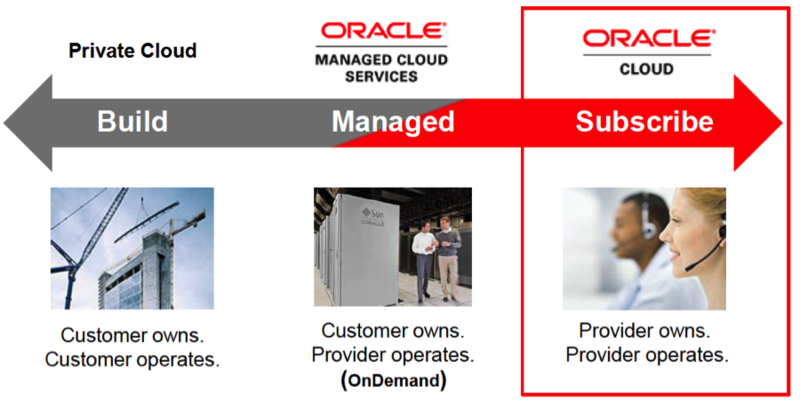 Give choices between on-premise and cloud, mix/match and integrate. We have been asking Oracle when HFM/FDM will be available on Unix platforms. The answer was always that the demand was not enough for them to consider the massive recoding it would take to convert the code. Since HFM is so dependent on Windows-only components such as IIS, DCOM, and .Net, the effort would be too massive. Suddenly, Oracle recently announced that HFM and FDM will now support Unix/Linux platforms. Why now you ask? Simply because the cloud and Exalytics are both Unix based. Oracle is also continuing to focus on improving the speed, accuracy, and complexity of the financial close process. At the same time, we are seeing a push to include more users in the process and incorporate workflow across the enterprise. We are seeing the close process including hundreds and even thousands of users and Oracle must attack this problem. We need to get 7 hours long processes to less than 30 minutes. Believe me, they know this. Planning modules are a key strategy. Oracle will continue to invest in Planning modules as quick start pre-built templates for dedicated purposes. At this time, EAS and Essbase studio is still a go forward strategy despite the movement to Calculation Manager for Essbase administration in the cloud version. EIS is not a strategic direction. My prediction is that a unified Essbase and OBIEE administration tool will be coming, probably leveraging Oracle Enterprise Manager. PFP -integration to Primavera P6 and EBS projects. Better interaction with forms, including data entry. ~ by Eric Helmer on October 10, 2013.